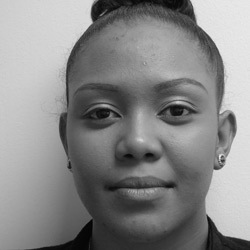 Barbara Xhosa joined HE2RO in March 2011 as a data capturer and was promoted to a Data Coordinator in 2015. She has a Business Management qualification. She has worked on several projects including the “Death Registry Update”, “Depression Study”, and the Non-communicable Diseases Study”. Her previous work experience includes data capturing, administration as well as PA work.